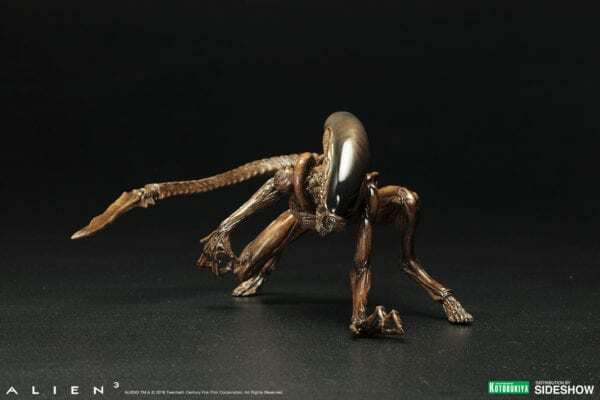 Kotobukiya proudly presents the Dog Alien ARTFX Statue from Alien 3. 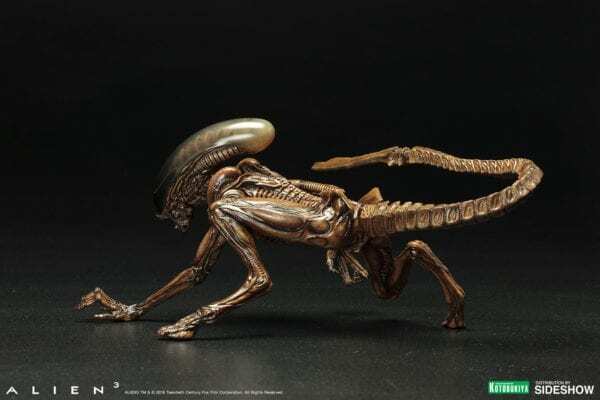 This beautifully sculpted 1:10 scale statue brings the Dog Alien to life in stunning detail. 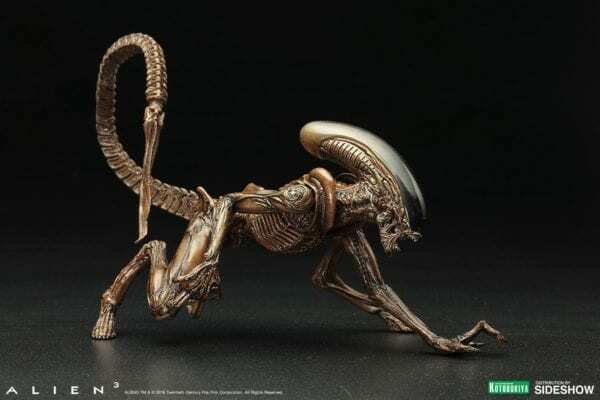 Like all ARTFX+ Statues, magnets are embedded in the feet to provide extra stability on the included bases. 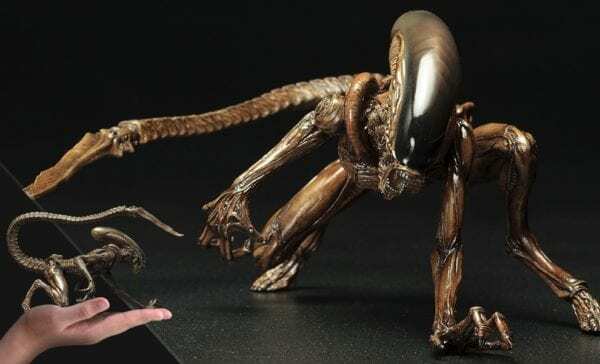 A must-have for fans of Alien 3!